Over the last 4 seasons we have been holding presentations night shows at Lowton Civic Hall and last year St Josephs. As you are aware Lowton Civic venue is no more and St Josephs did not provide value for money so we have been looking at alternatives again. For the younger age groups we have had feedback that last season at Lowton High School was a success and we intend to use this venue for all teams up to and including U12 and possibly the open age teams. As a result the presentations for U6, 7, 8, 9 and the Girls Teams at U8, 9 & 10 will be held at Lowton High School on Saturday 15 June 2019. U10, 11 and 12 will be held on Saturday 22 June. For the players a game of football on the MUGA pitch or the large Astro pitch will be followed by food at the dressed up Club House. Drinks and snacks will be on sale for non players and we will present the trophies there. No tickets will be required for Lowton Presentations. 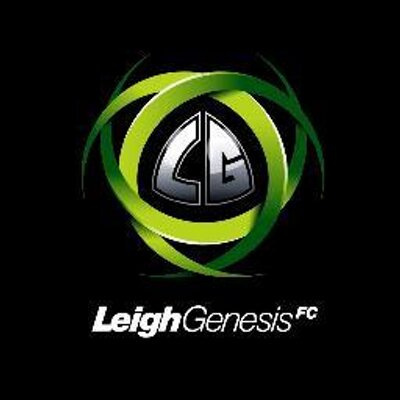 We hope you enjoy the end of season presentations from everyone at Leigh Genesis F.C.